Stunning Audrey Hepburn Replica. 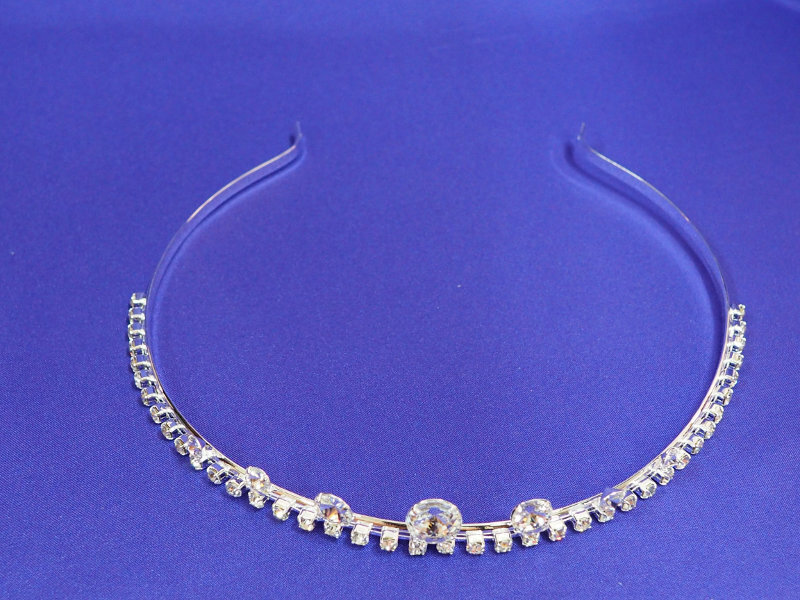 Featuring seven round Swaroski crystals and Austrian rhinestones on a brilliant silver finished band. Can be worn as a headband or bun wrap. Also available as a set. 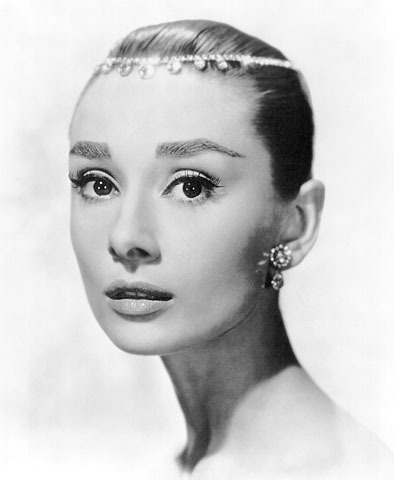 To see the original worn by Audrey Hepburn, please click here.